Each of us have a 1001 fond memories. Memories from childhood and school, from COLLEGE and get togethers and from work too. But, is it possible for any of us to get ALL our captured memories printed and put to photo frames? Of course not; neither do we have the time, nor the space to put up a trail of pictures on those pale WALLS or TABLES. What to do then? 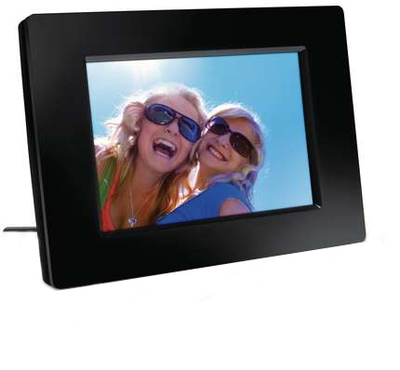 Here’s the solution; digital photo frame. The frame cost me around three thousand and came with a 6 months warranty. As I unpacked the parcel, I found inside a 7 inches digital photo frame, a remote control, user guide, charger and a stand. 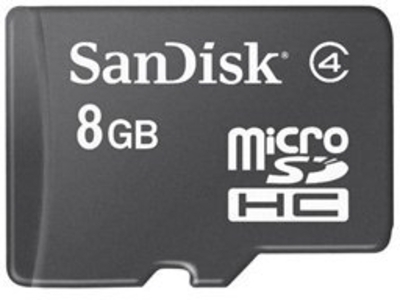 The manual mentioned that the internal memory of the frame is 128 MB and can store 1000 photos (jpeg format). This SPF1237 is light weight and has a sleek design to its body. The buttons on the back panel can be used to change settings or to navigate through images; both background browse and thumbnail browse features are enabled. What amazes ME is that the photo frame can be configured to turn ON or OFF automatically at a pre-set time. The Clock and Calendar feature can also be displayed in slideshow or separately to change the look of your desk. Oh and if 128 MB ain’t enough, you may use the 2 ports and insert a memory card right there to add more pictures in your heap of HAPPINESS. How to Load Photos onto your Digital Photo Frame? Convert images to a universal format: If your pictures are in ANY other format than .jpg convert them to jpeg as that’s the ONLY acceptable format for this frame. Use a flash drive:If you want to FILL your 7-inch digital photo frame with older photos no longer on your memory card, you’ll want to use a flash drive. Simply insert the flash drive into your computer, browse your photo library and copy the images you want onto the drive. Once you plug it into your digital picture frame, you can either save the images if your frame has sufficient internal memory or leave the flash drive in your frame. Connect wirelessly:Once you enter the password for your wireless Internet connection on the frame and install the software on your computer, you should be able to upload photos from your computer and even from social networking sites, such as Facebook, without a drive or memory card. Customize your frame.Once you have your images uploaded, read the manual included with your frame to set up slideshow and display options.